Hilton Honors introduced number of program enhancements back in early 2018 that included rollover nights. 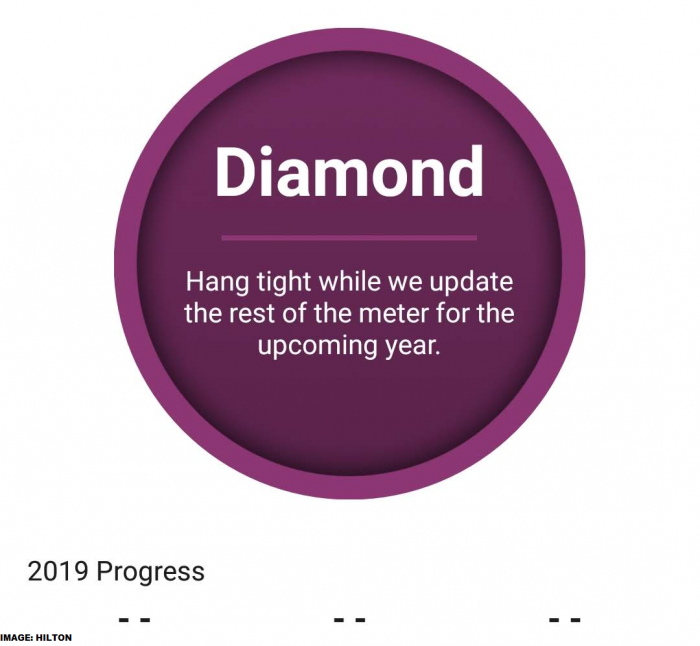 Silver, Gold and Diamond members have nights consumed over their status requirement rolled over to the following year. Now, Hilton has changed unannounced the number of nights that Diamond members can rollover to the following year. You can access Hilton’s page for Rollover nights here. 7. How many nights at each tier are required to begin counting elite rollover nights? Diamond members with 120+ nights within a calendar year will rollover 60 nights into the new year, as 60 nights will ensure you maintain your Diamond status for another year. While there is no limit, Diamond members with 120+ nights will only see 60 rollover nights in their trackers, because only 60 rollover nights are needed to ensure you maintain your Diamond status for another year. There was not cap previously on the number of rollover nights that Diamond members could roll over to the following year. Hilton Honors just added the note about the maximum number today. It is unclear if this will apply already for the rollover nights from 2018 to 2019 or from 2019 to 2020. I have requested clarification from Hilton.